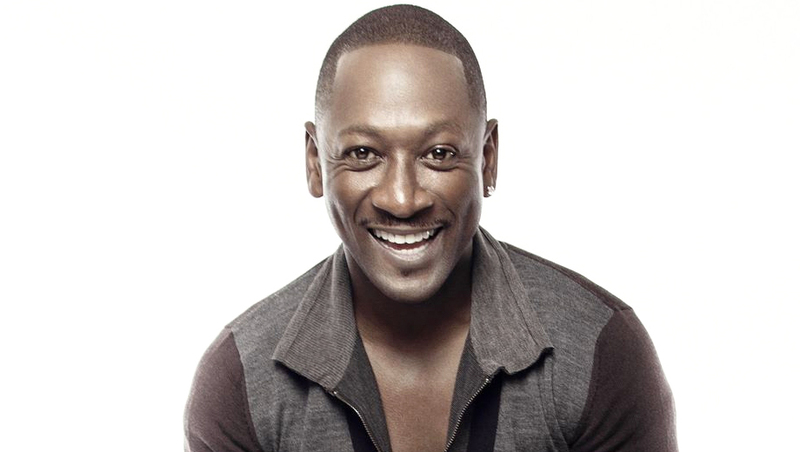 Joe Torry began his acting career around the age of 23. He brought his own style of humor to such roles in films such as, Strictly Business and House Party . He also made guest appearances on television shows including E.R., NYPD Blue, Girlfriends, NCIS, The Conan O’Brian Show, Jon Stewart, The Bryon Allen Show and became a crowd favorite on Def Comedy Jam. Appearing on earlier shows such as Roc and Amen jump started his television roles. It wasn’t until 1992 when Torry would receive his big break, he was given the job of hosting Def Comedy Jam after Martin Lawrence left the show. Which tripled his exposure in the entertainment industry. This also brought Torry larger roles in newer movies. He starred in Motives 1 & 2, Lock Down, Hair Show, Mansfield 12, Poetic Justice, Sprung, and Tales from the Hood among others. He has also been in various commercials for large corporations such as Anheuser Busch, Pepsi, and Nike. Joe essentially transformed the camera into his own stage as he retained the whimsical characteristics that he utilized as a stand-up comic. Eventually, his talented acts caught the attention of numerous corporations worldwide. In turn, he earned endorsement spots for Anheuser Busch, Pepsi, Nike and Gold Beer.